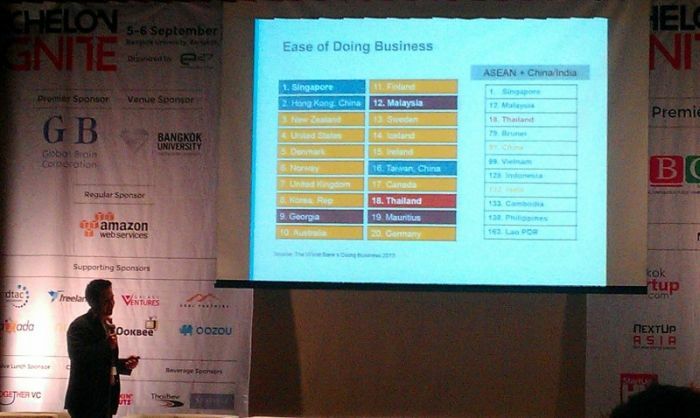 aCommerce's Paul Srivorakul : Why Thailand is the best place to build your local or regional startup in SEA? 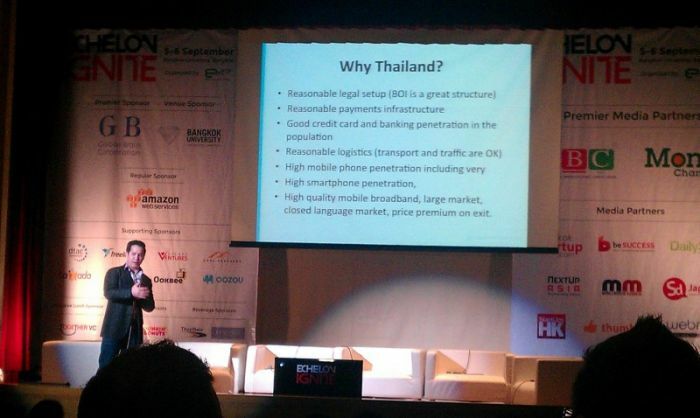 Home »Thailand eCommerce»aCommerce’s Paul Srivorakul : Why Thailand is the best place to build your local or regional startup in SEA? 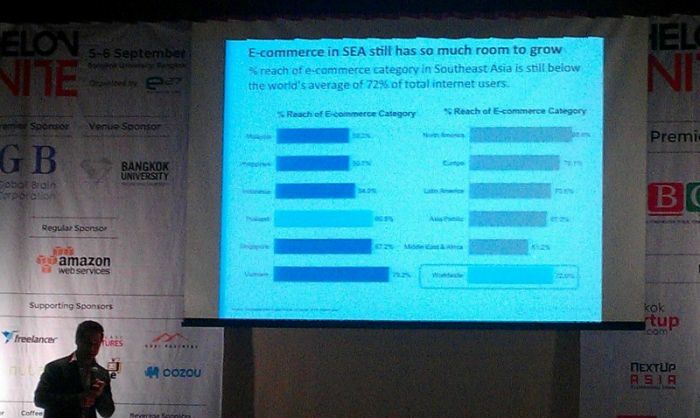 aCommerce’s Paul Srivorakul : Why Thailand is the best place to build your local or regional startup in SEA? 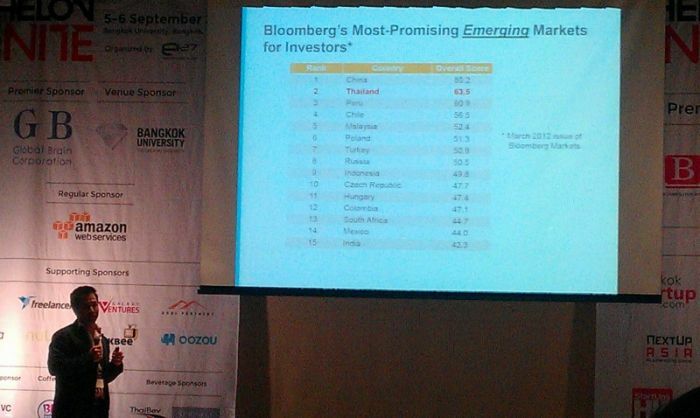 The money: Who is funding and acquiring what in Thailand? 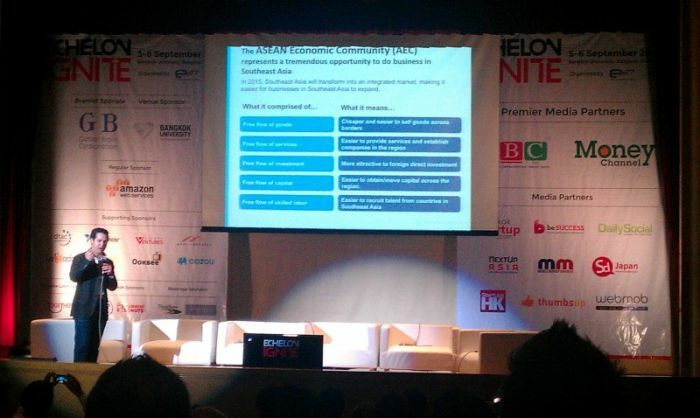 ASEAN community and what does it mean?